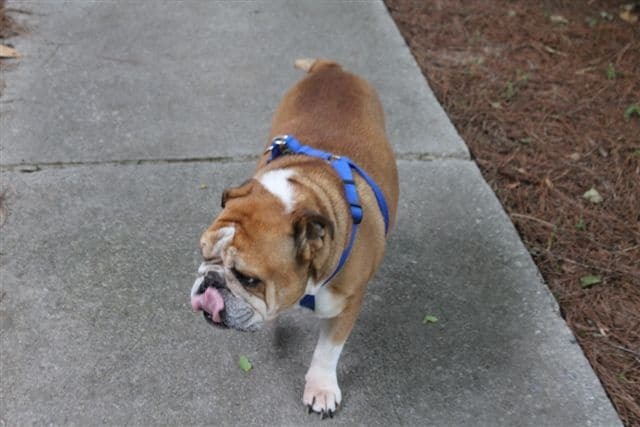 Meet Boudreaux. 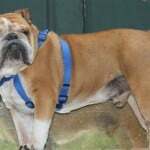 He is a 4 year old owner surrender. 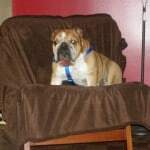 Bou was rescued in 7/2009 as a stray, by his most recent owners. 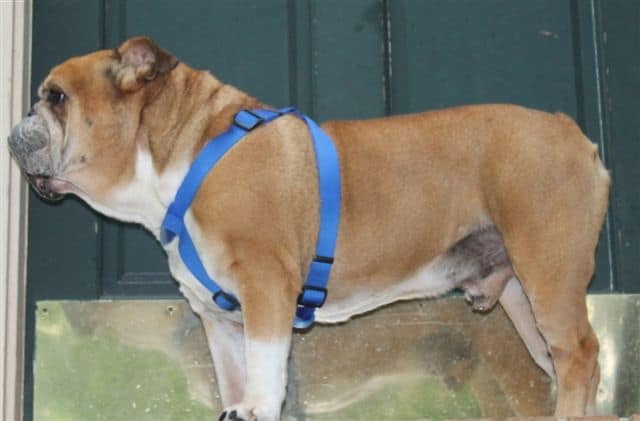 He is now being surrendered to GEBR secondary to a “family crisis”. 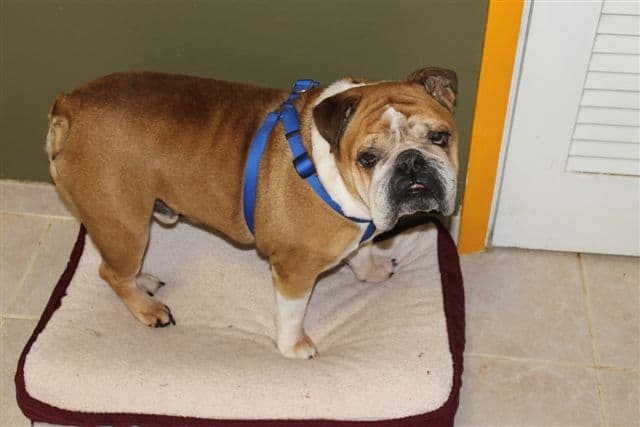 Bou is a sweet boy, has been with small children for the last 2 years and got along with the family’s other dog. 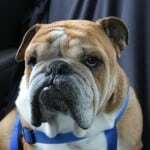 Bou is at our vet waiting for neuter. 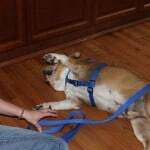 Not sure of Heartworm status at this point, I don’t think he had been getting heartworm prophylaxis. 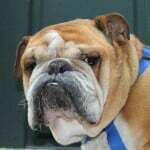 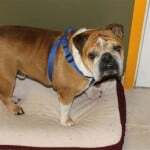 Update 4/9/2011: Boudreaux is Heartworm negative and has been neutered. 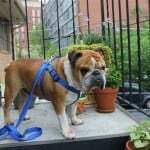 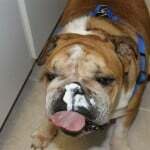 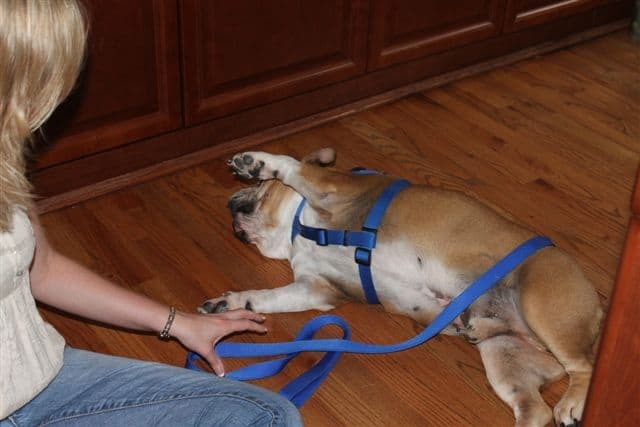 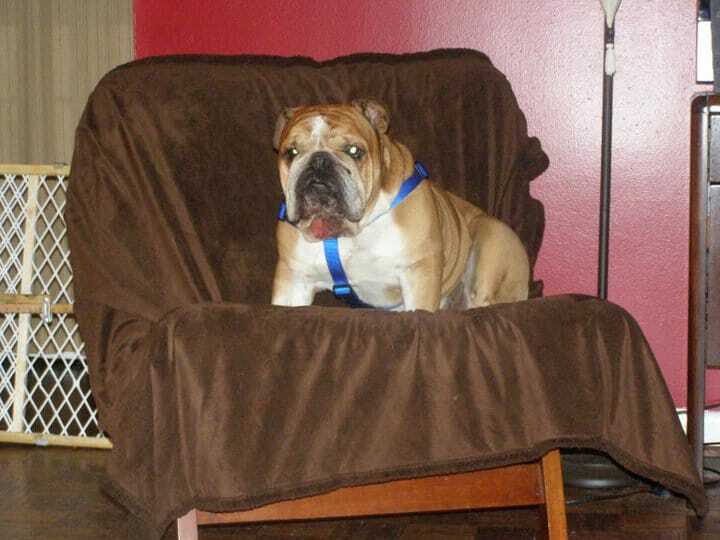 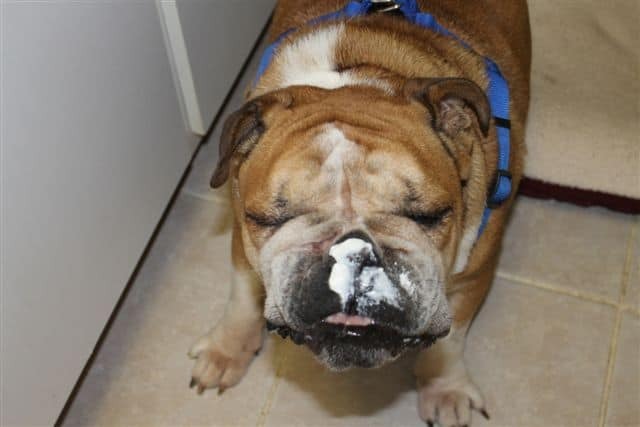 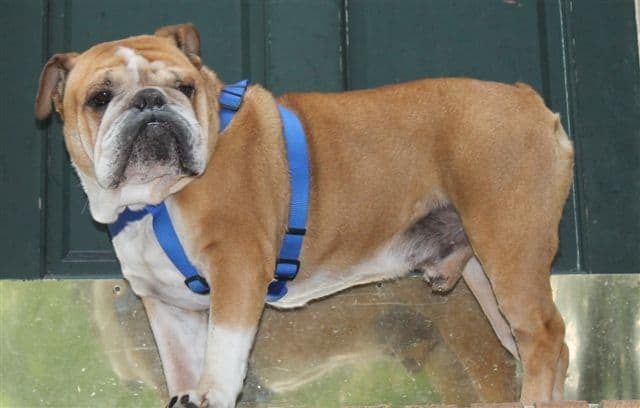 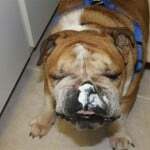 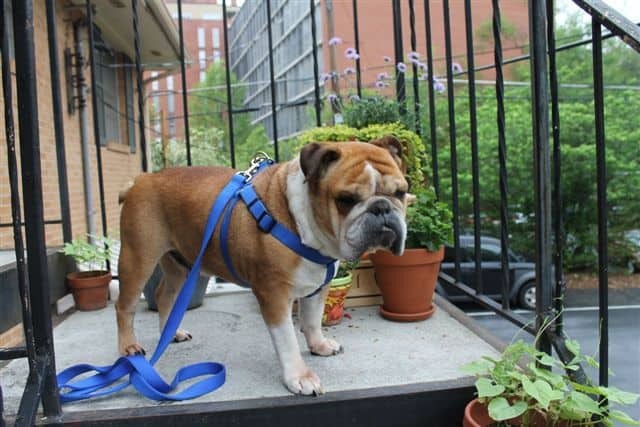 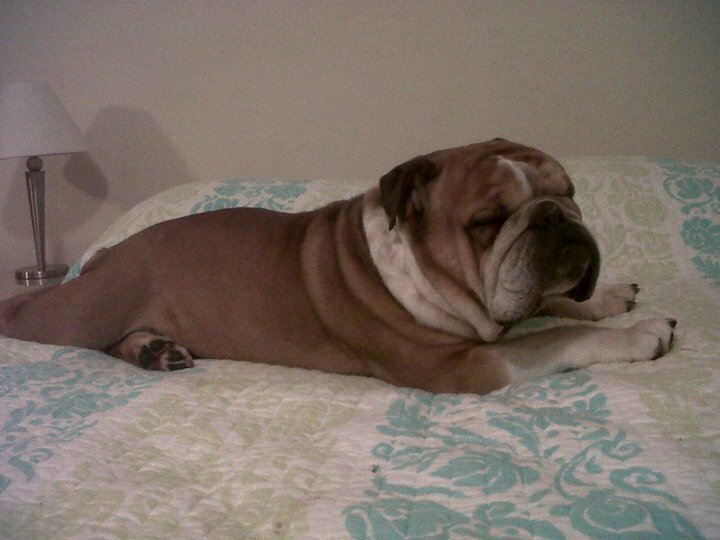 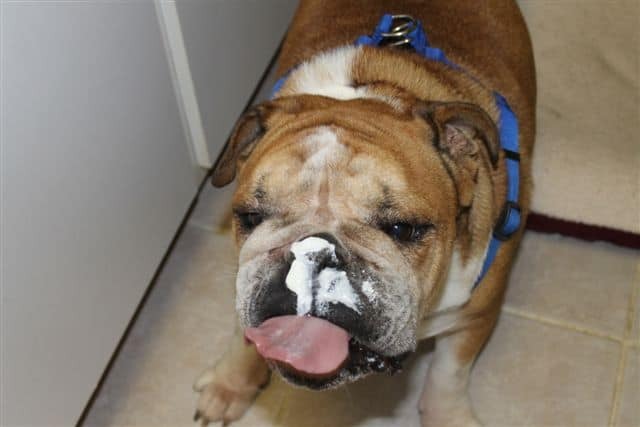 He is now in his foster home where he resides with a female English Bulldog and a male French Bulldog. 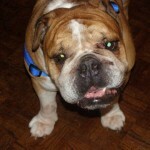 Update 6/4/11: Bou has been adopted! 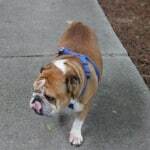 Update 4/20/12: Bou is back! 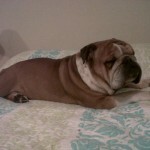 The person that adopted him last June is moving out of state and can not take Bou with him. 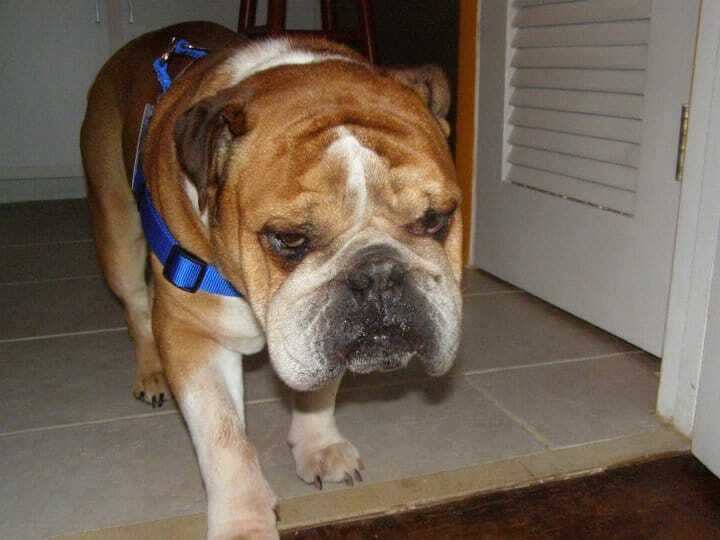 The good news is, he is still happy and healthy! 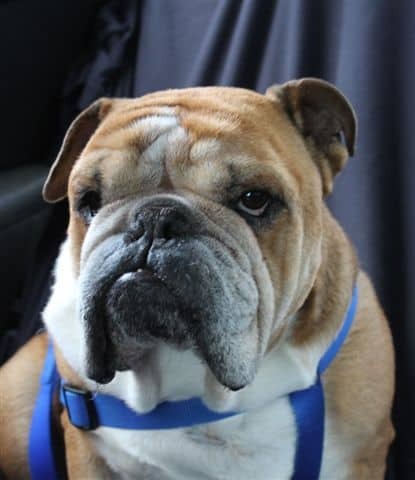 He is up to date on his shots, neutered, likes other dogs, does not seem to mind cats, and likes kids (except for newborns, he is not sure what do to with them). 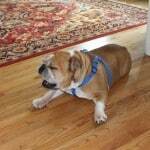 He is settling in nicely at his foster home with his foster sister. 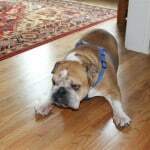 Update 5/10/12: Bou has found his final forever home. 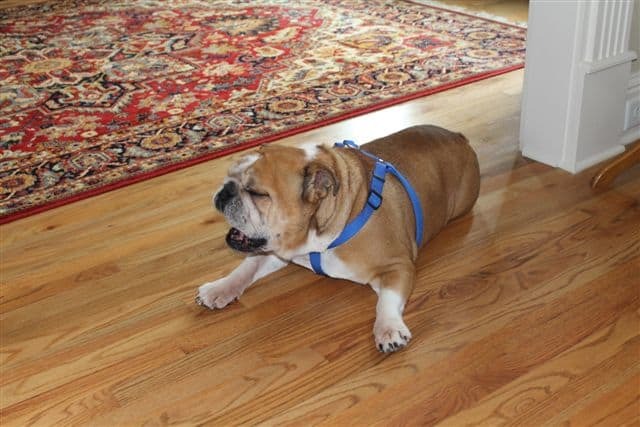 We are so happy for him Jessica and Frankie! 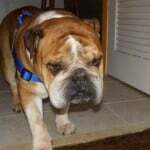 September 20, 2015: Henry (formally Boudreaux) lost his battle with cancer today. 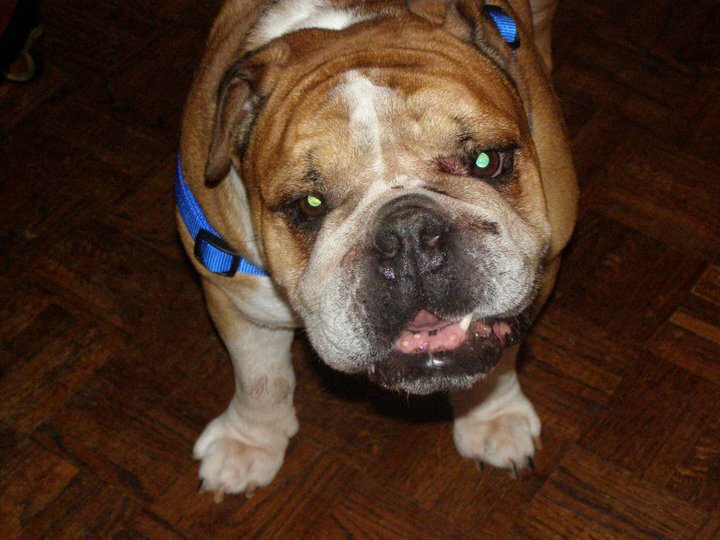 Please keep his mom Jessica in your thoughts.